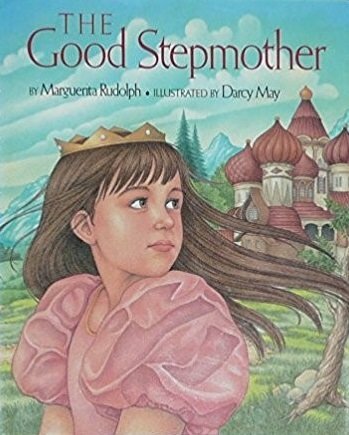 The Good Stepmother, an old Russian tale, retold by Marguerita Rudolph is about a little princess who persuades her father to let her choose the perfect wife for him and the ideal stepmother for her. This was one of my daughter’s favorite books that she would beg me to read to her over and over again–I think she loved the idea of actually being able to choose the perfect mother! 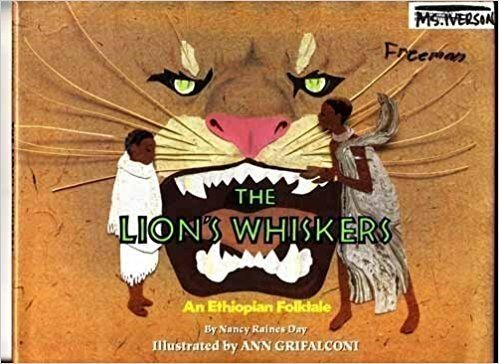 The Lion’s Whiskers is a beautiful Ethiopian tale that shows the courage and patience of a stepmother, who longs to win the love of her new stepson–a lovely tribute to all those who are called upon to mother a little one, who may not be their biological offspring. 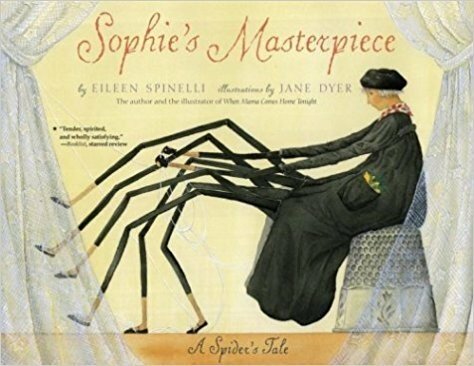 Sophie’s Masterpiece by Eileen Spinelli is a splendid tale for the younger children that celebrates the sacrificial kind of love that is always at the core of all MOTHERING. 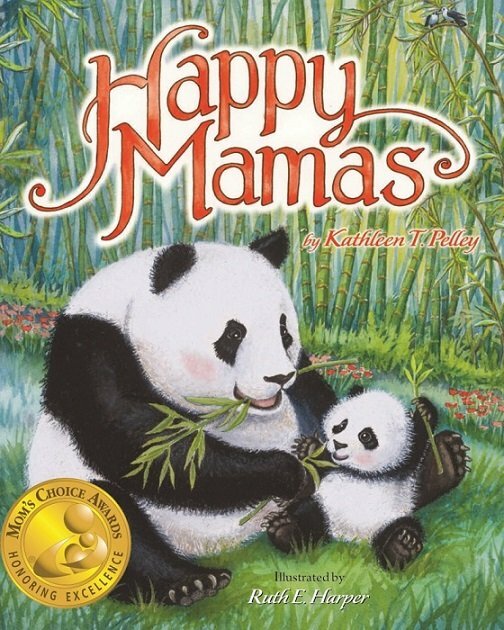 And, of course, my most recent book, Happy Mamas, is a bedtime read aloud that celebrates the universal joys of mothers and babies–be they elephants, seals, penguins, or humans. 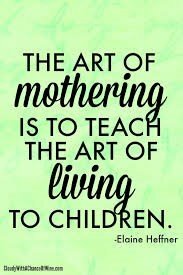 It is an ode to motherhood–but not just biological mothers, for we know that MOTHER is not just a noun, but also a verb–it something we can all do–we can MOTHER the goodness in another. We can create goodness in the world!